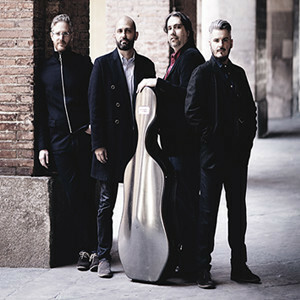 Quartetto di Cremona wins Franco Buitoni Award | Kirshbaum Associates Inc.
Congratulations to the Quartetto di Cremona who have been awarded the Franco Buitoni Award 2019. The award includes £25,000 and a specially commissioned glass sculpture made by Venice-based artist Ritsue Mishima entitled Suono. 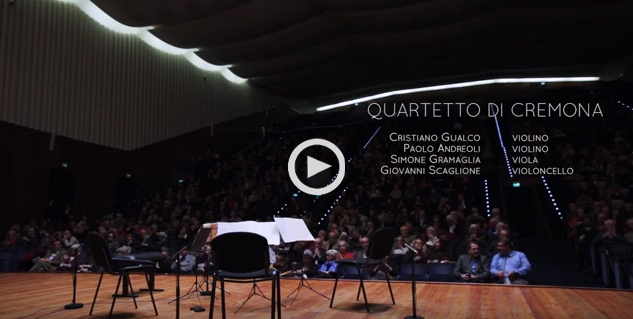 The award will be given on April 16 when the quartet is in Milan for a performance at Società del Quartetto. The Quartetto di Cremona’s viola player Simone Gramaglia states: ‘We are so honoured to receive this recognition thanks to Ilaria’s enlightened sensitivity and vision. We know how much Franco did for music and how he loved it. It will be a special pleasure for us to honour Franco’s passion for chamber music as we continue to promote and encourage it in Italy and throughout the world.” Learn more about the award here.